The benefits of owning a property in an HPOZ are many. First, property prices are proven to increase more significantly over time in comparison with surrounding neighborhoods that lack the designation. It's also comforting to know that the neighborhood aesthetic you cherish will remain intact for years to come thanks to the HPOZ rules. An HPOZ designation also creates a sense of community among neighbors. Just applying for HPOZ status is a grassroots undertaking initiated by the community itself and requires 75% of owners within the proposed zone to be on board. Neighbors meet and work together regularly through the HPOZ approval process. The result is deep pride of ownership and shared community accomplishment. 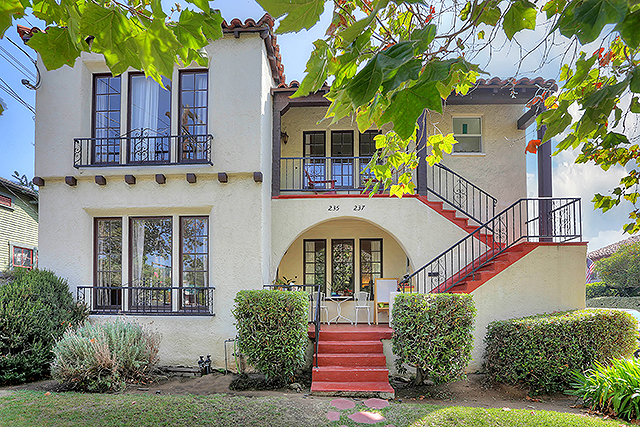 Another common result is higher asking prices on homes for sale, especially in places like the Highland Park-Garvanza HPOZ. 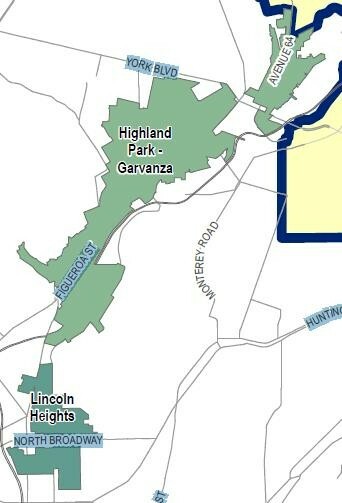 However, there are new and pending HPOZ pockets that have recently been approved adjacent to the Garvanza district. Many buyers are unaware of these and they still provide bargains and a substantial upside for those looking to buy in the area.